Healthy patients who are interesting in improving their appearance and/or breathing are the best candidates for surgery. Teenagers should wait until around age 16, depending on the individual, for best results. There are two main types of rhinoplasty – endonasal and open. 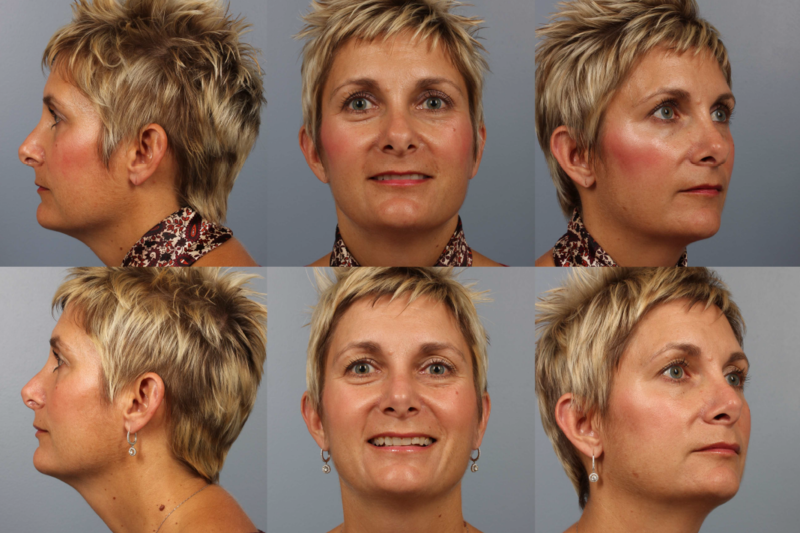 Dr. Coberly uses both of these techniques depending upon the extent of surgery required to reach the desired goals. 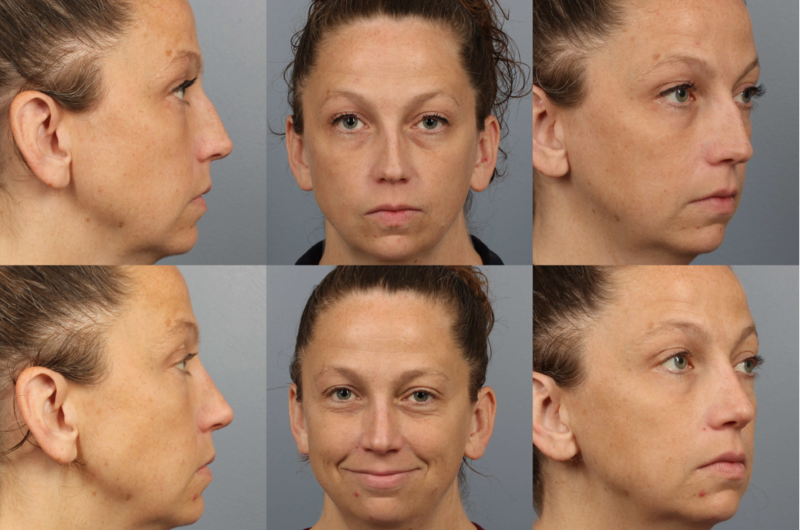 The endonasal approach works well if the procedure is limited mainly to the bridge of the nose. The open technique involves lifting up the skin over the tip of the nose. This allows for more precise sculpting of the nasal framework. 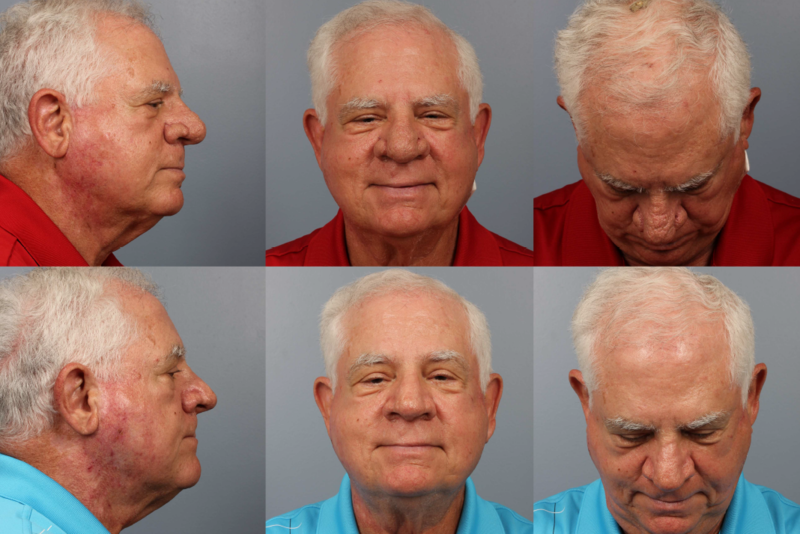 For more information go to the Preparing for Surgery section and see Nose Reshaping.